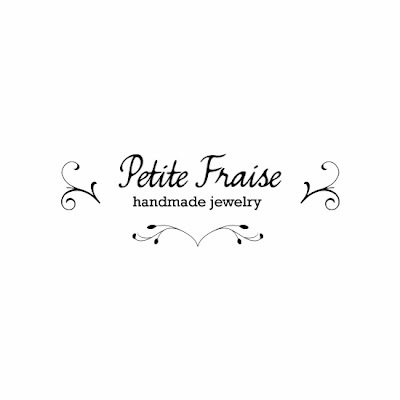 Protagonisti sono gli orecchini con lune crescenti in ottone e pietre dure di pirite, da poco disponibili nello shop Etsy PetiteFraise Handmade Jewelry. Come al solito, l'ottone è tagliato e lavorato a mano da me. L'abbinamento che ti propongo è con questo abito lungo e semplice, ma con delle linee che mi sono subito piaciute molto, firmato Urban Outfitters e qui indossato dalla blogger americana Sydney del blog The Daybook (QUI il link al post da cui ho preso la foto). E' di un bellissimo rosso granata - rosso bordeaux, un colore che ultimamente amo molto. Per vedere il set nella mia pagina Polyvore clicca qui: gli "oggetti" sono interattivi e potrai cliccarci sopra per avere info e link! A presto con le prossime novità! 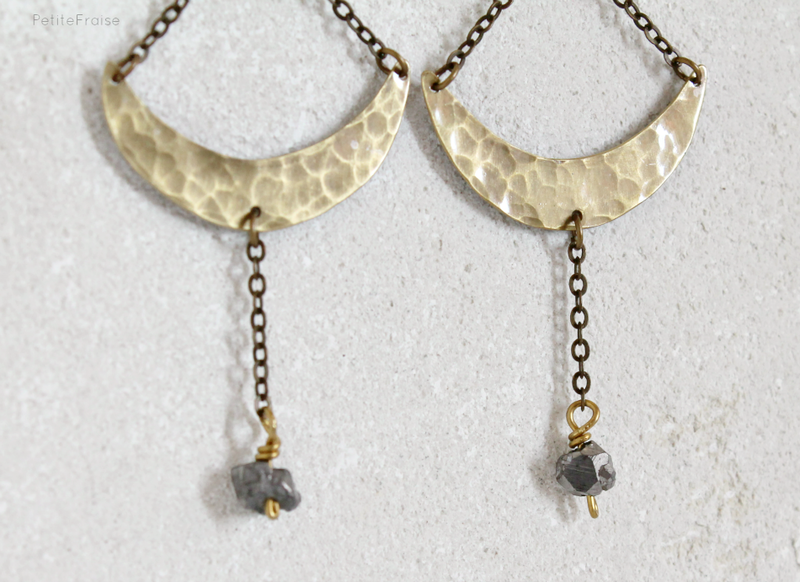 ENG February has started and this month is going to be full of things to do: an event at the end of the month (more info soon), many pieces of jewelry to make, a new collection to define, a collaboration and a couple of projects. Many things to do, little time to make everything, so my hands and my mind are working a lot! One of the things I want to go on with this year, it's the column "Style tips", where I suggest you how to wear my jewelry. Here the first one of 2016. 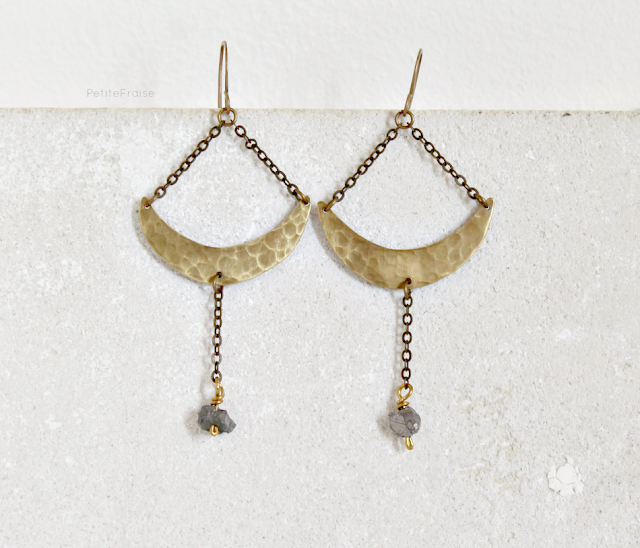 The "main character" are these brass crescent moon earrings with pyrite gemstones, which I recently added to my PetiteFraise Handmade Jewelry Etsy shop. As always, the brass is cut and worked by hand by me. The outfit I suggest you is with this simple long dress by Urban Outfitters, here worn by the american blogger Sydney from The Daybook blog (click here to see the post from which I took the photo). It's a beautiful maroon - garnet - burgundy red, a color that I love so much lately! See you soon for the news! Thanks a ton for this awesome blog post. I love to try new things and I am thinking of buying Silver drop earrings online too. I was looking for a discount on something as unique as it is and I consider myself lucky to have stumbled upon artisna.com. Did anyone try it yet?